World traveler. Staff accountant. Lifelong learner. Business adviser. Entrepreneur at heart. 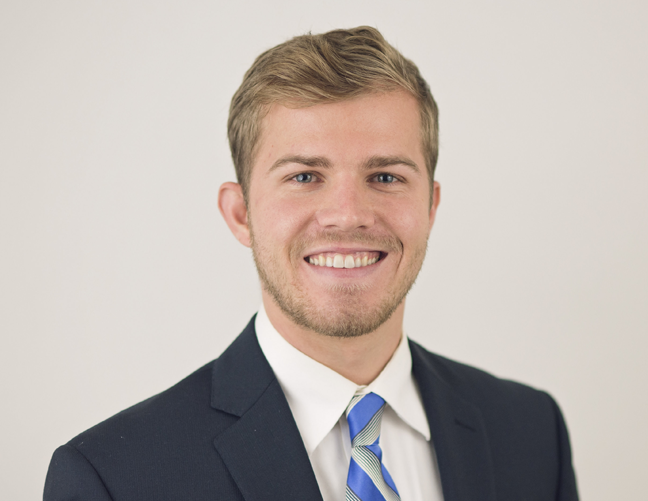 Ryan believes that accounting brings financial chaos to financial order by building the financial structure for business owners to understand how the business is performing. Owners can make wise decisions, implement valuable change, and reap the benefits of economic success. Ryan finds great pride in coaching emerging business owners on financial and business functions in order to make improvements or solve problems. Growing up in a family of entrepreneurs, Ryan appreciates the value of a trusted adviser. A key member of our audit and assurance service team, he also serves our clients’ tax and business accounting needs. His hobbies are varied, keeping him quite busy and active. An avid learner, Ryan likes to read and travel the world. He also enjoys running, watching movies, and relaxing at the beach.